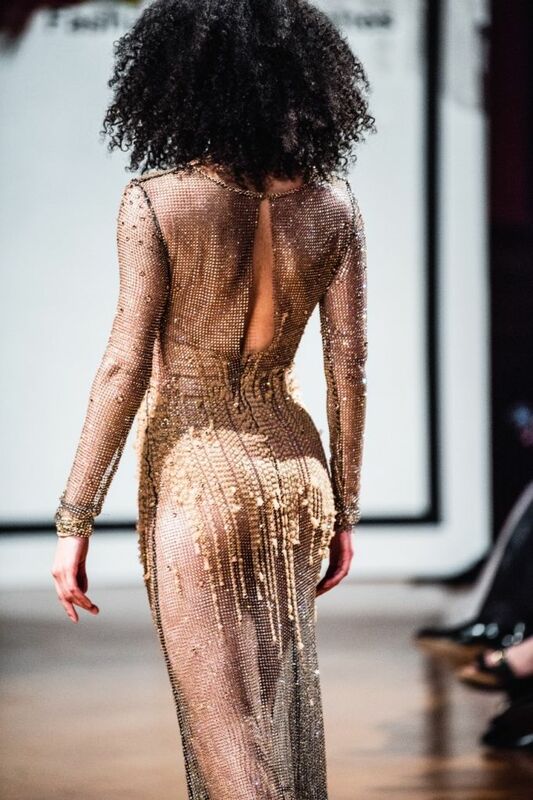 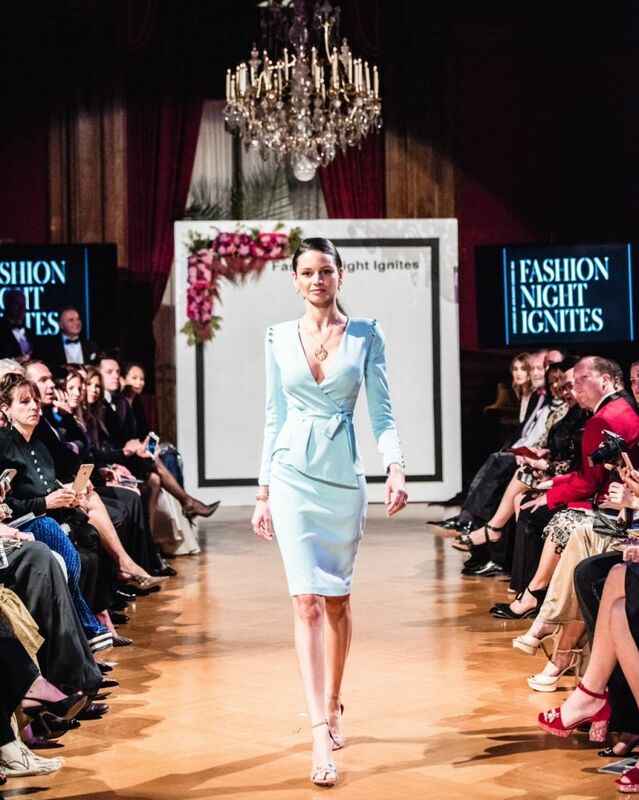 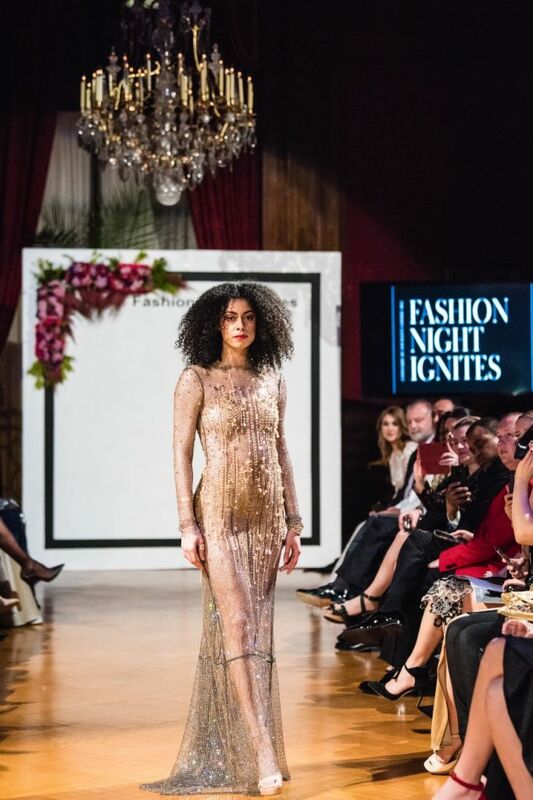 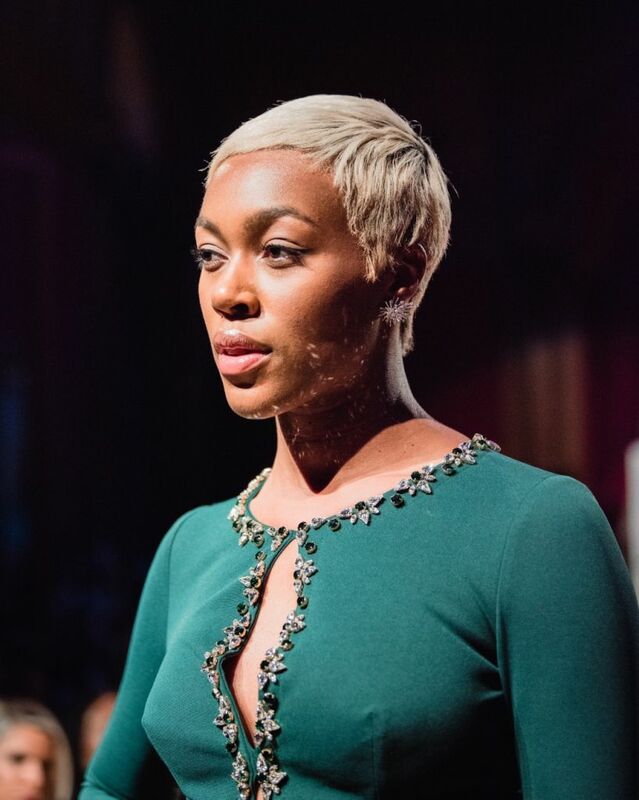 Washington DC recently held a prominent fashion show entitled Fashion Night Ignites. 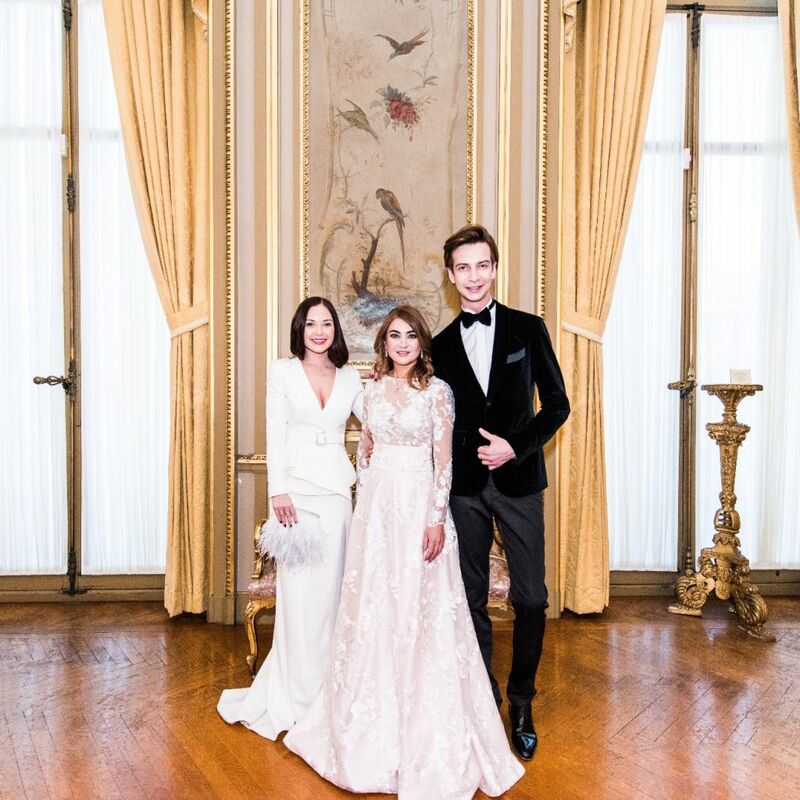 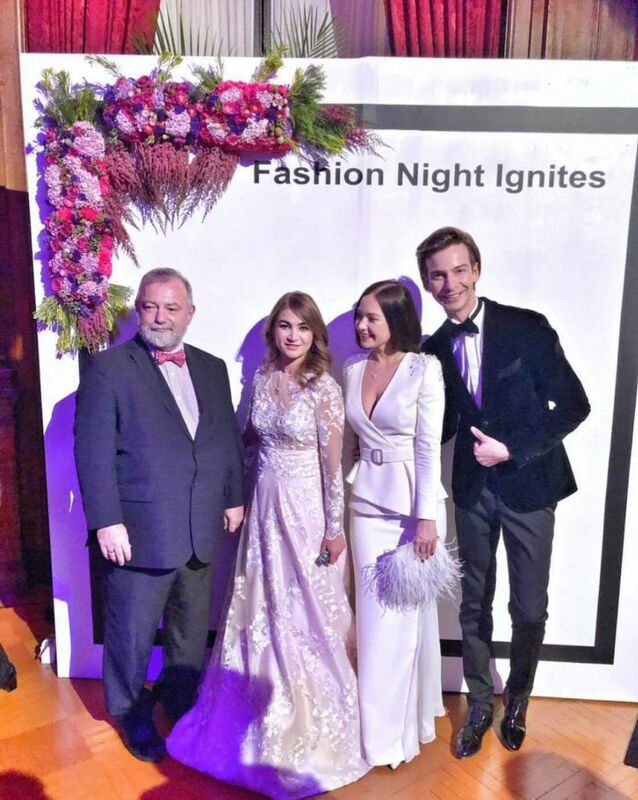 Hosted by Indira Gumarova, the Czech Ambassador´s wife, the show also introduced designers from the USA, Malta and Slovenia. 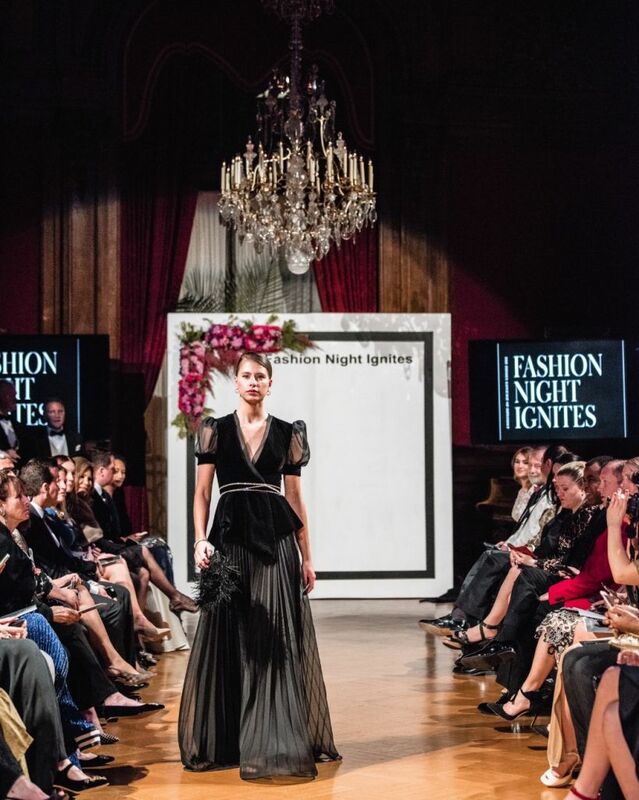 This was the first edition of the event, which is uniquely willing to give exposure to smaller foreign fashion brands; one of those brands was Poner from the Czech Republic. 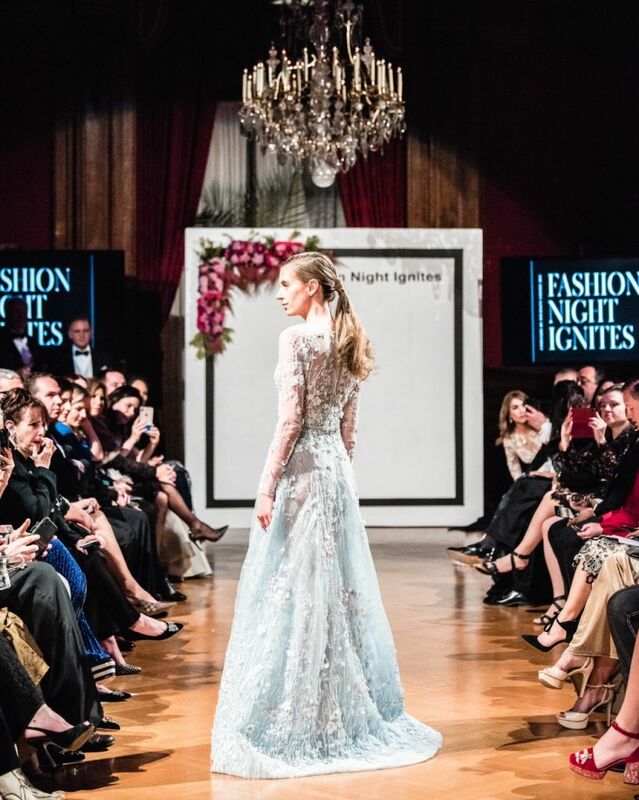 “We put together a collection of formal and semi-formal dresses to appeal to the audience in Washington. 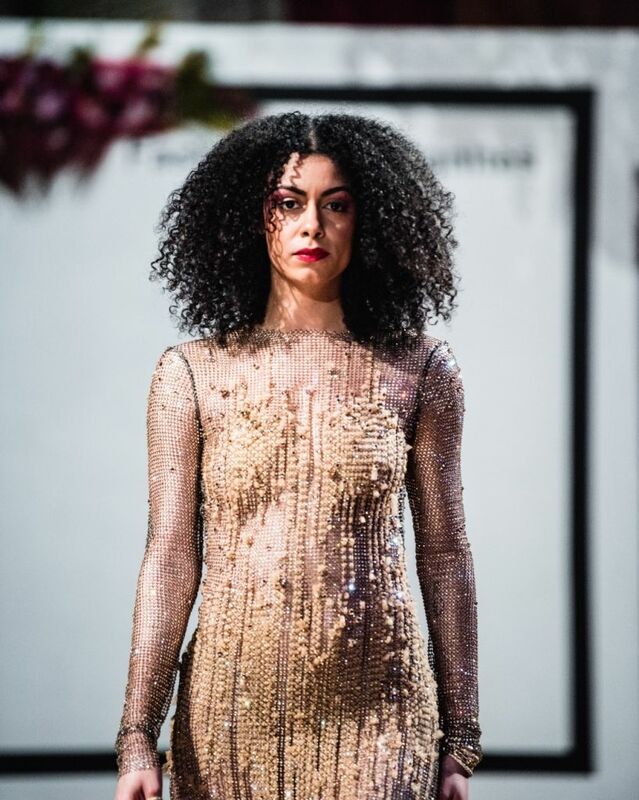 Our aim was to present the best of our couture and therefore, we picked some designs from our past and created some more exclusive models embellished with exquisite Preciosa crystals,” says Nikol Ponerová, the founder of Atelier Poner. 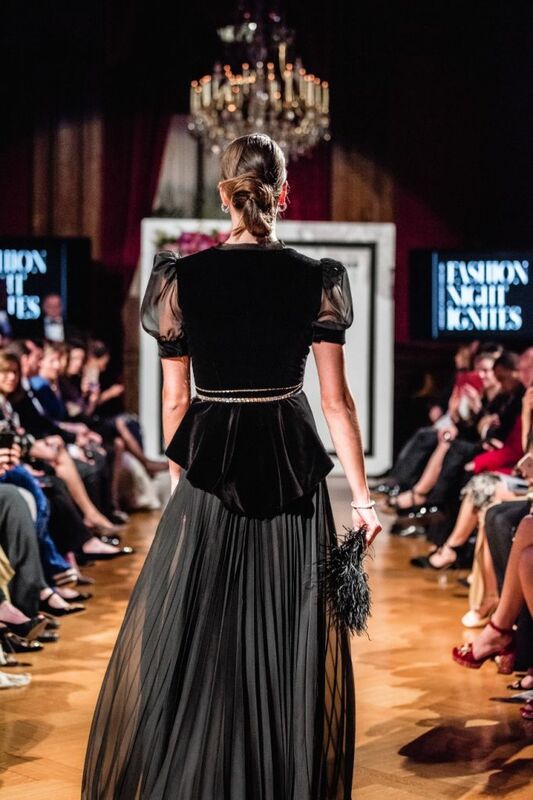 The audience, consisting of political and business leaders from all around the world, was clearly impressed with the collection of clothing on display; the pieces were comprised of fine materials such as silk, delicate lace, velvet, chiffon and – of course – Bohemian crystal from Preciosa. 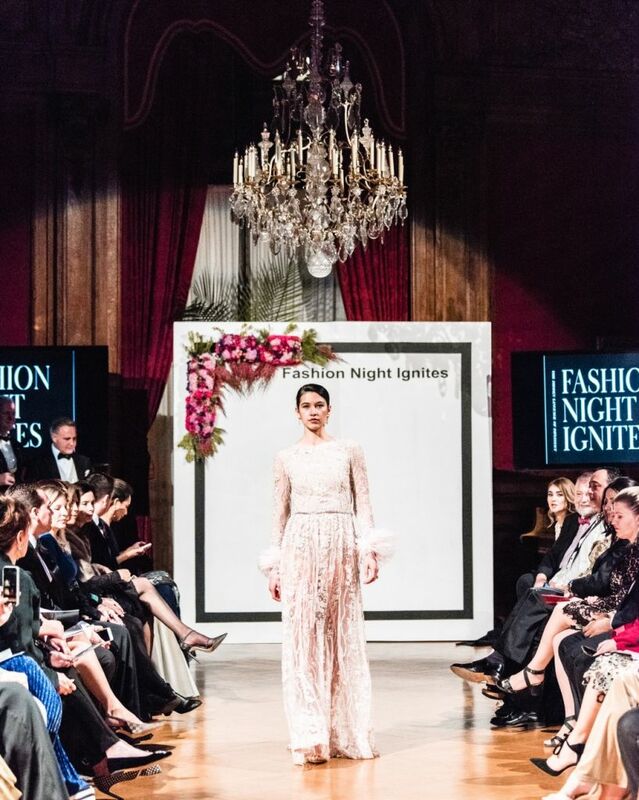 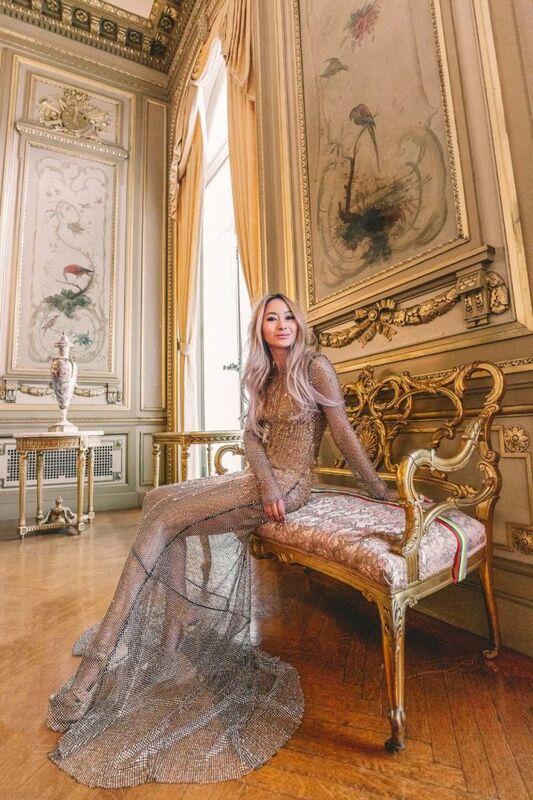 The sparkling pinnacle of Poner’s collection was undoubtedly an iconic Crystal Net dress made from over 150,000 MC Chaton Roses MAXIMA which was created for the Karlovy Vary International Film Festival. 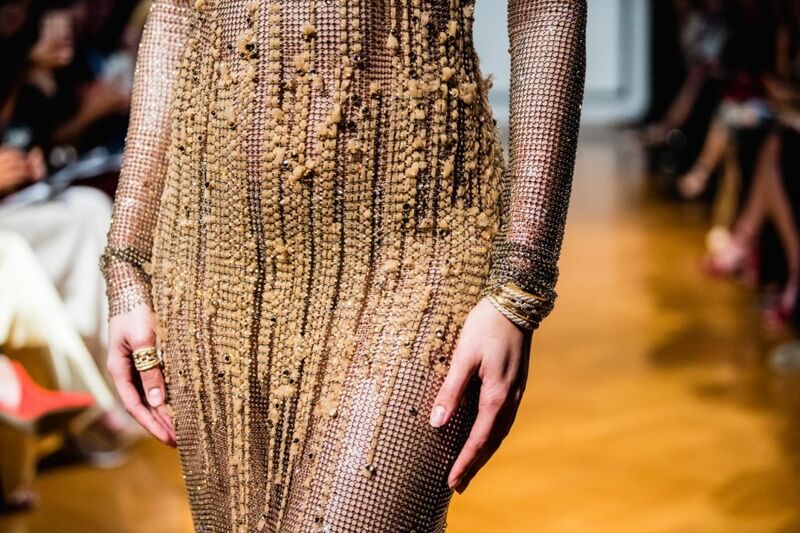 Multiple other pieces were also decorated with various crystal components including Nacre Pearls, Baguette Chains and many more. 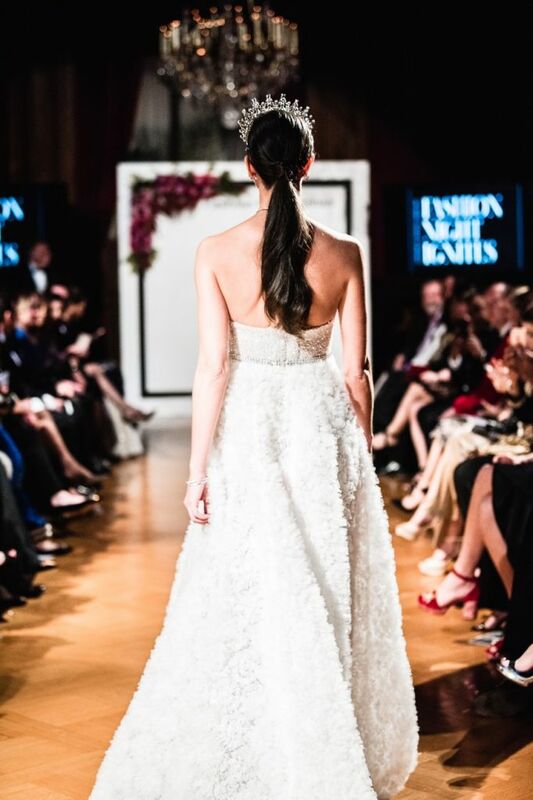 “We decided this set of dresses was to be our first ever true collection. 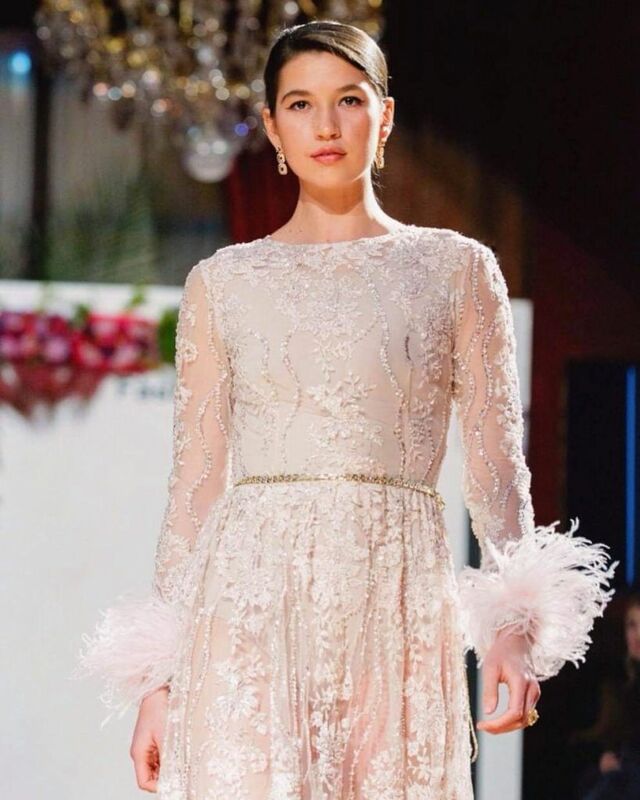 This means that from now on, anyone from around the world can order these very dresses in any size at a pre-set price,” explains Nikol Ponerová. 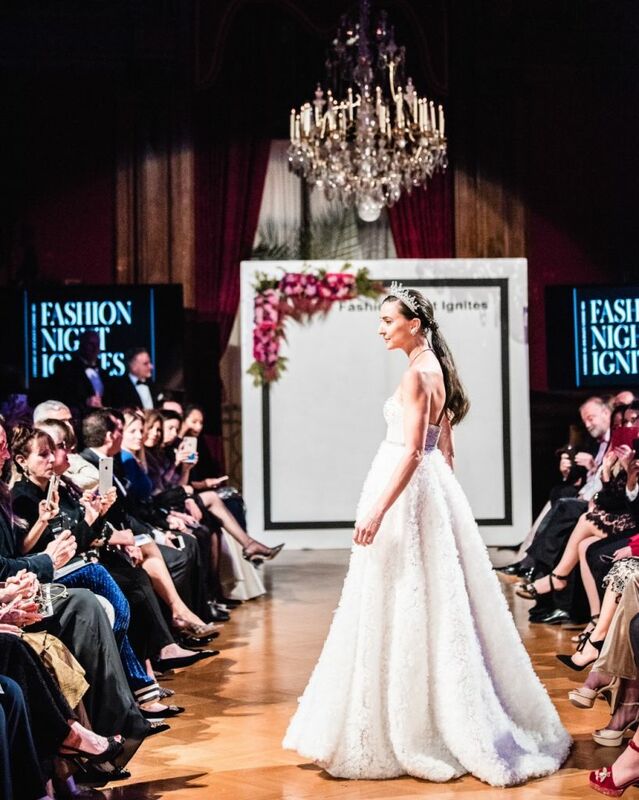 However, the couture house will continue creating the customized on-demand dresses that it is known for. 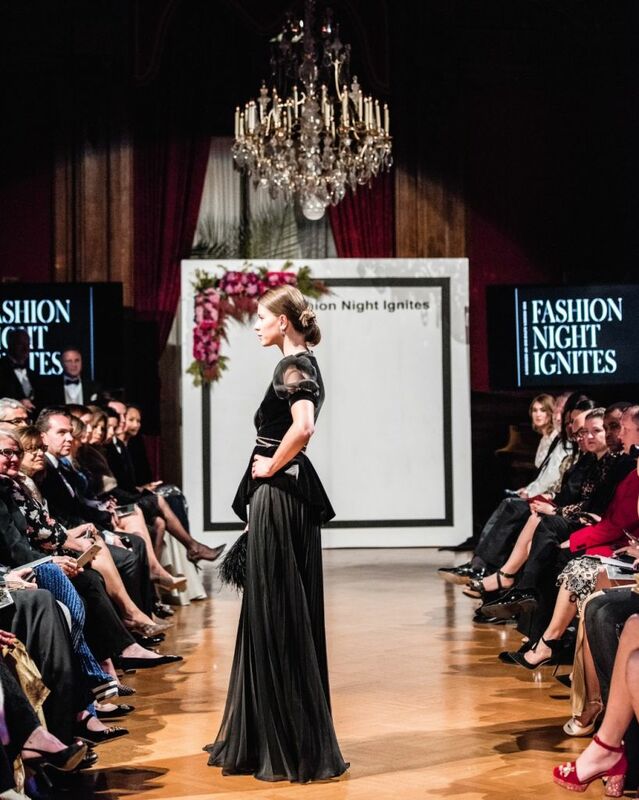 Fashion Night Ignites took place on 23rd March in Perry Balmont House, Washington DC.